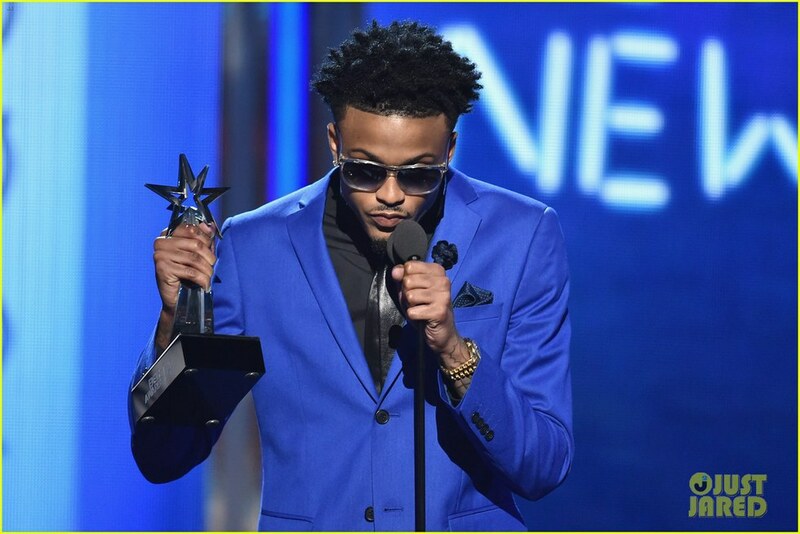 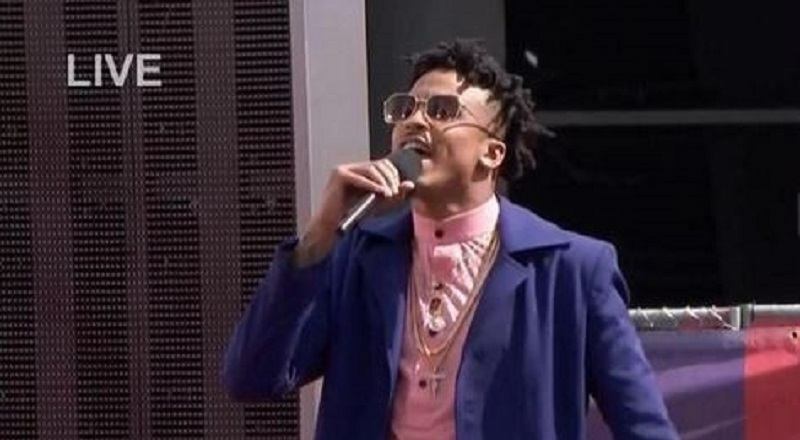 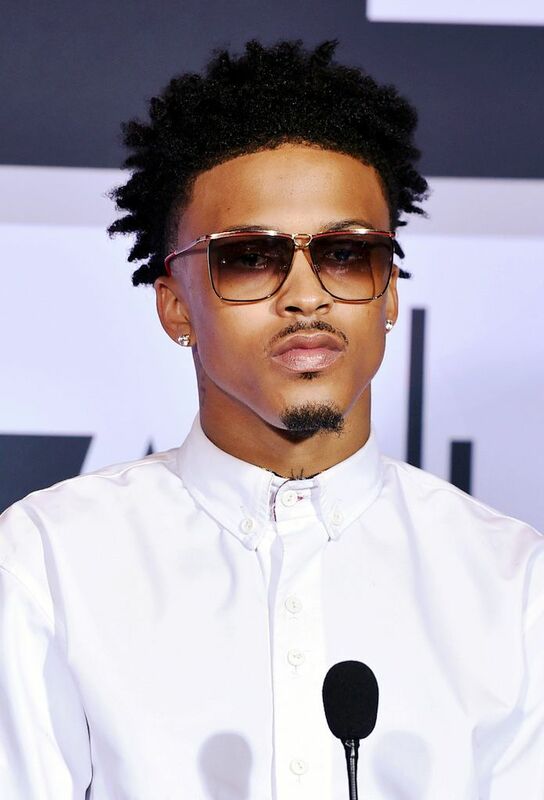 With both his father and stepfather battling crack cocaine addiction, Alsina's mother moved him to Houston, Texas in search of a fresh start after Hurricane Katrina in 2005. 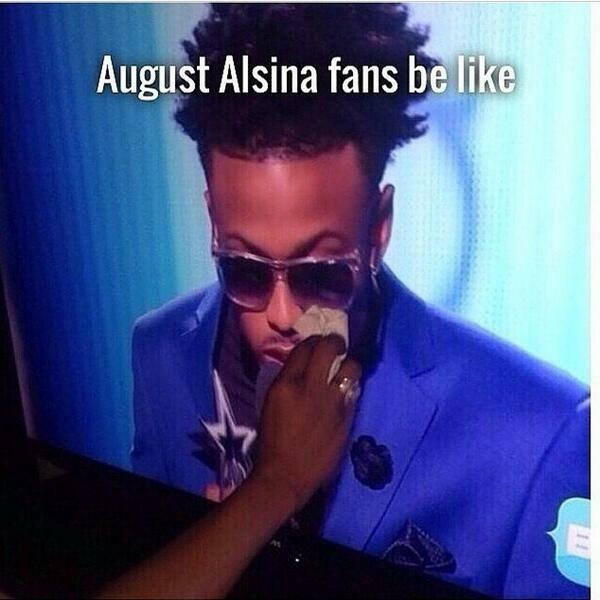 Then, Alsina's father died. 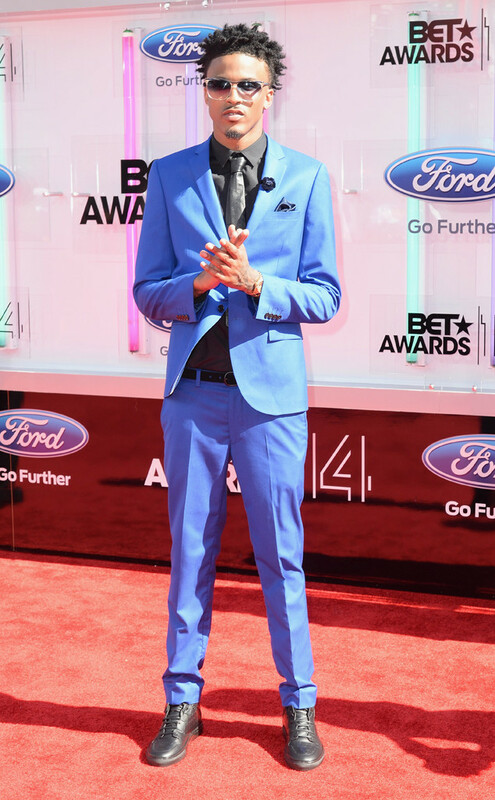 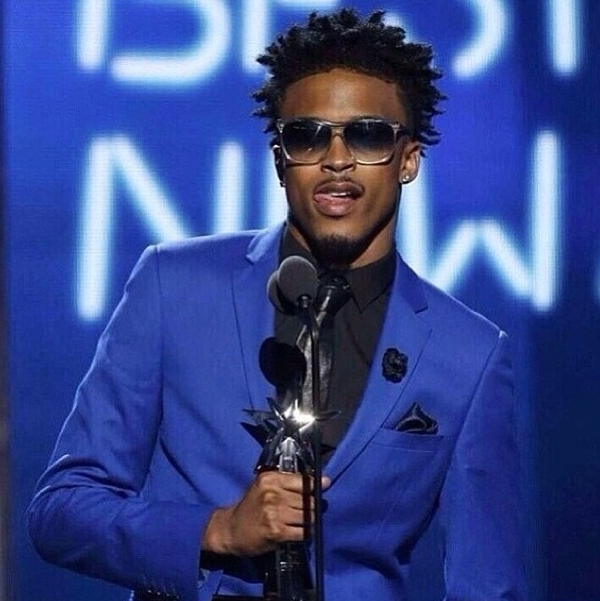 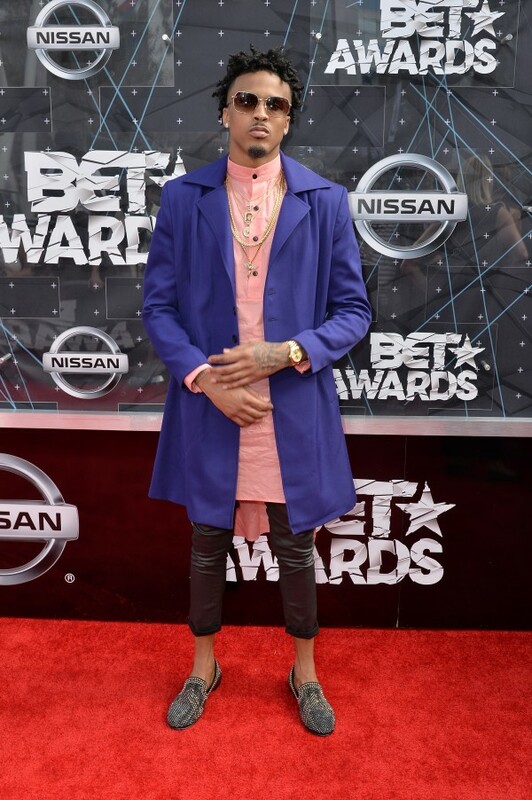 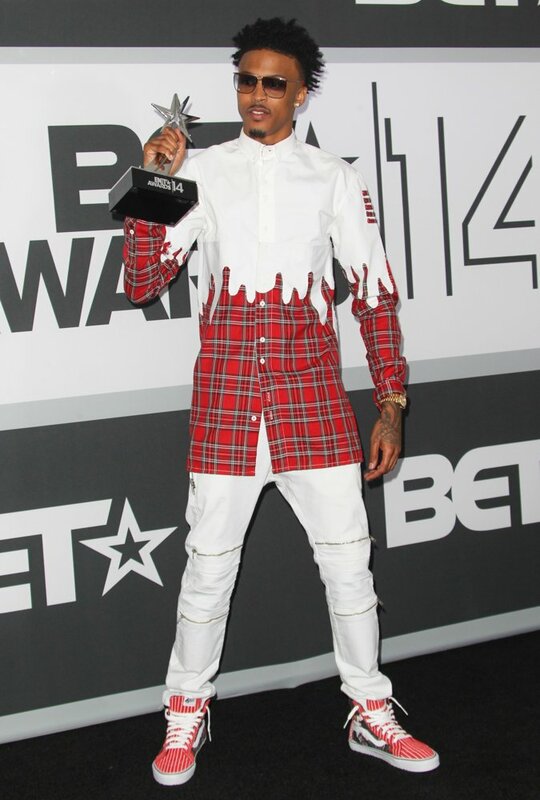 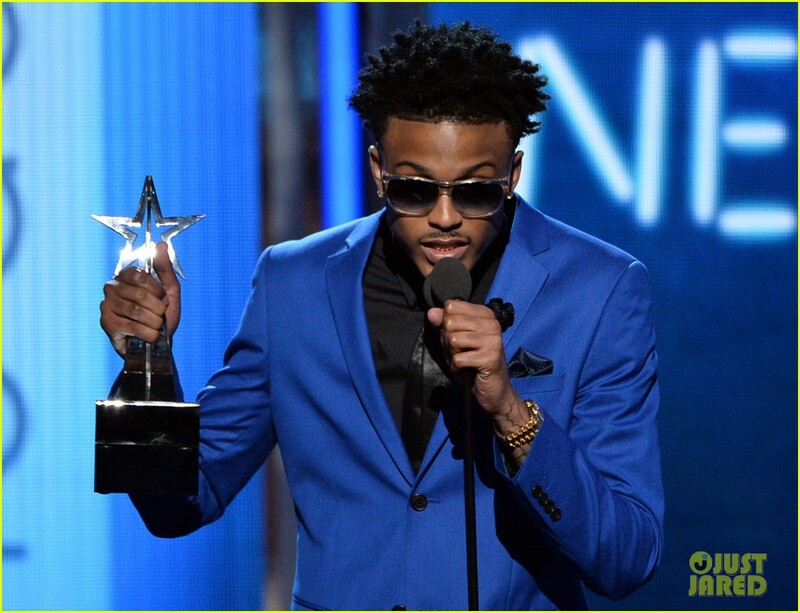 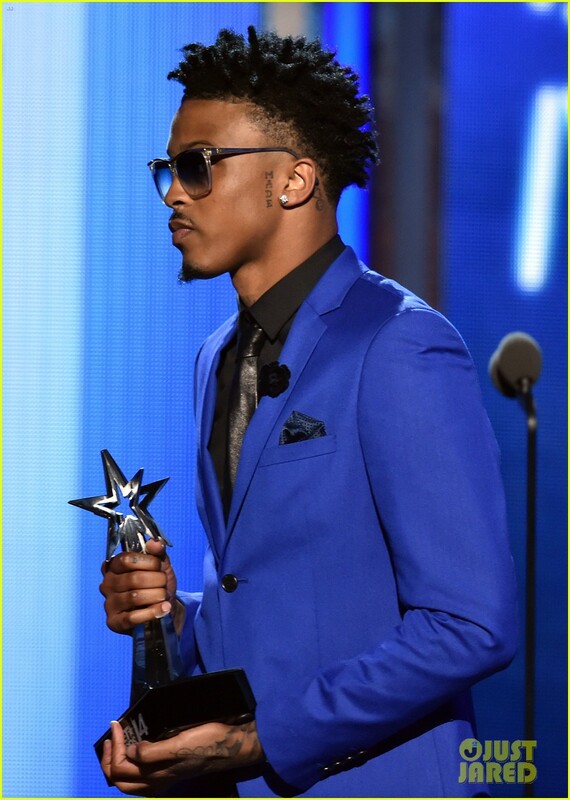 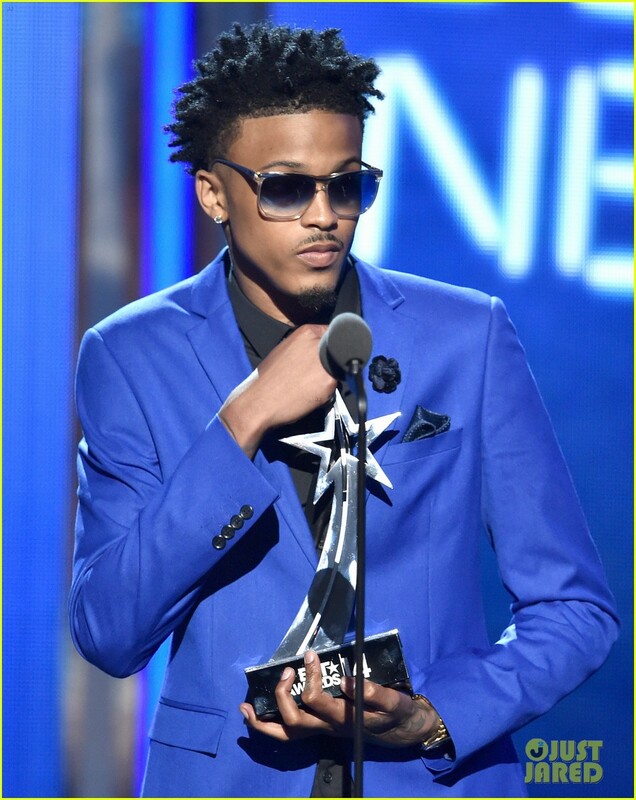 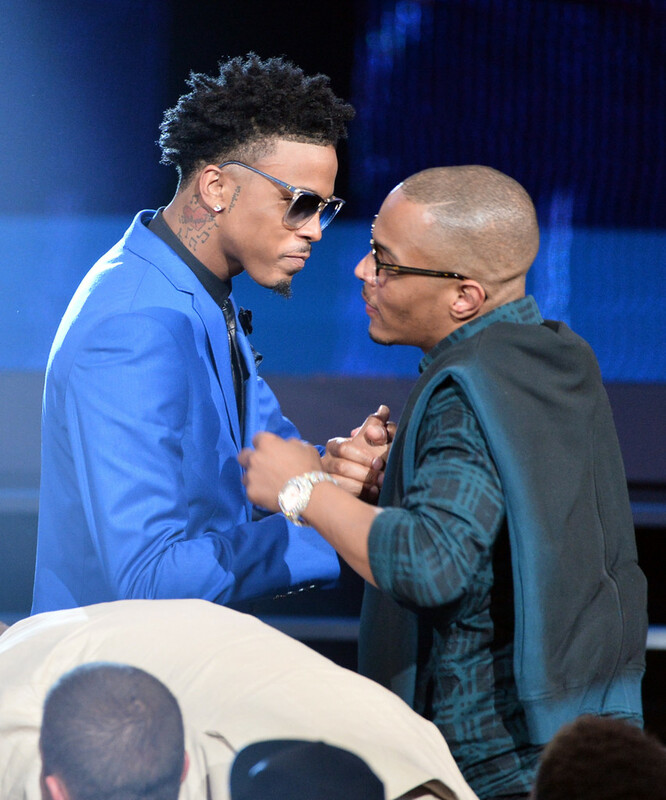 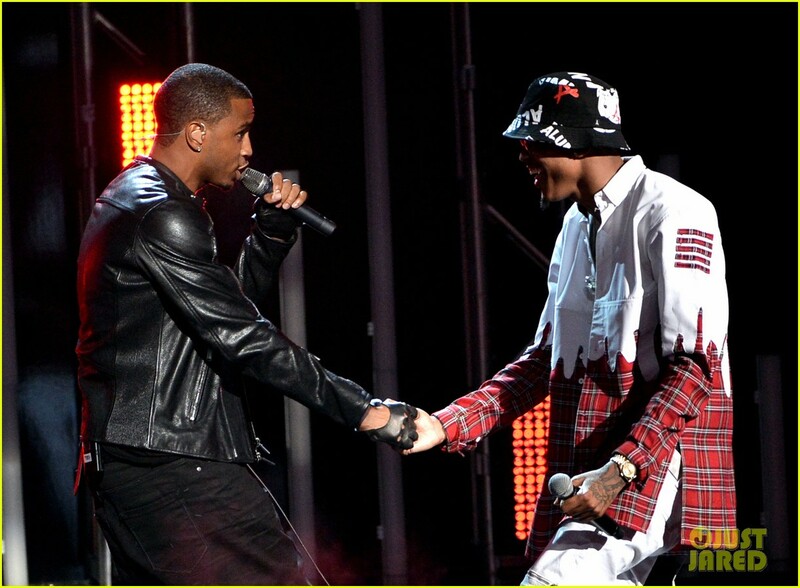 Alsina had disagreements with his mother at some point and was "kicked out. " 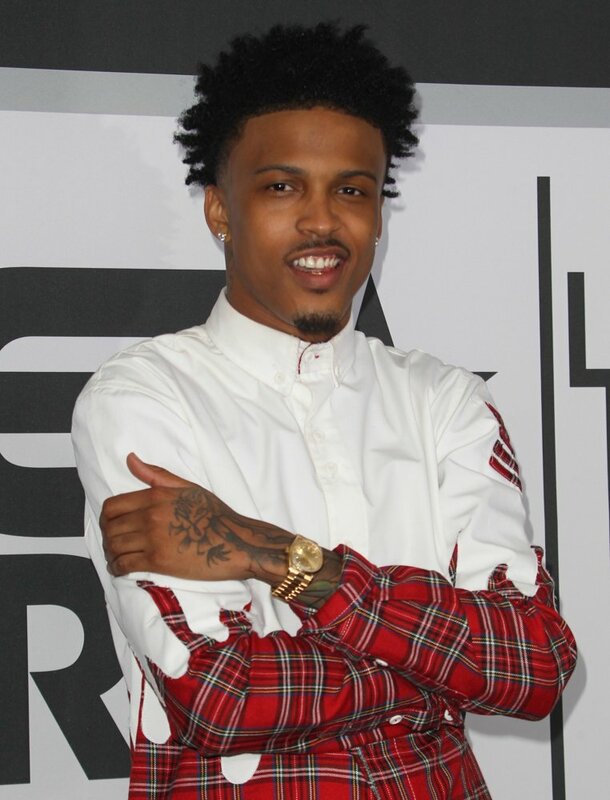 After his older brother, Melvin La'Branch III, was shot and killed on August 31, 2010, he became more committed to his music, and relocated to Atlanta in 2011.